Business owners and companies use invitations and envelopes to encourage guests to attend holiday celebrations, promo events, and fundraisers. The challenge in making invitation and envelope designs is that you have to create an attractive layout but also maintain a business appeal to it. You have to be with creative with your invitation paper and envelopes to entice your customers and business partners to attend your event. But more importantly, you have to make a design that incorporates your business logo into a creative design. One way of getting the attention of clients and business partners is to give clear details about your event (event title, date, time, place, and location). If you need to put an introduction, keep it short and simple. For example, you can say “In celebration of our business’ 5th year anniversary…” instead of “Five years ago, three inspired entrepreneurs began a business in the small town…” You might bore your target attendees before you get to the point of your celebration. Place your logo on the invitation for people to associate the upcoming event with your company. You can also print the logo on the envelope. This clearly ties the invitation to your company. You are representing your business and your invitations must look professional. 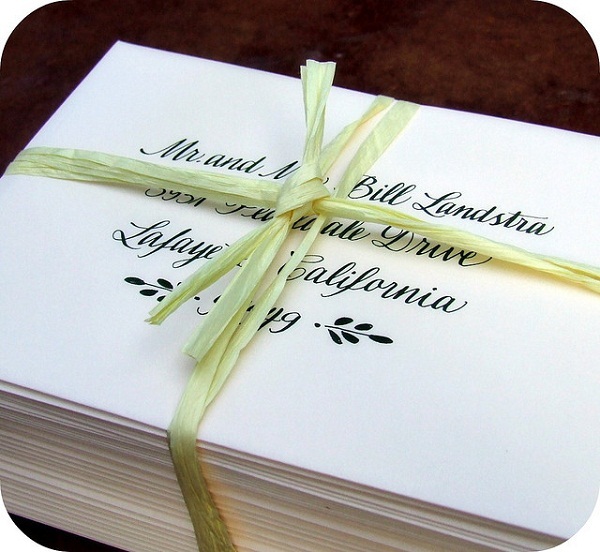 You can do this by using simple designs on your paper invitation. Don’t use designs and graphics that may distract your target attendees. Use a white or a single-color envelope to match the invitation design. In relation to subtle designs, you should also use simple color combinations. 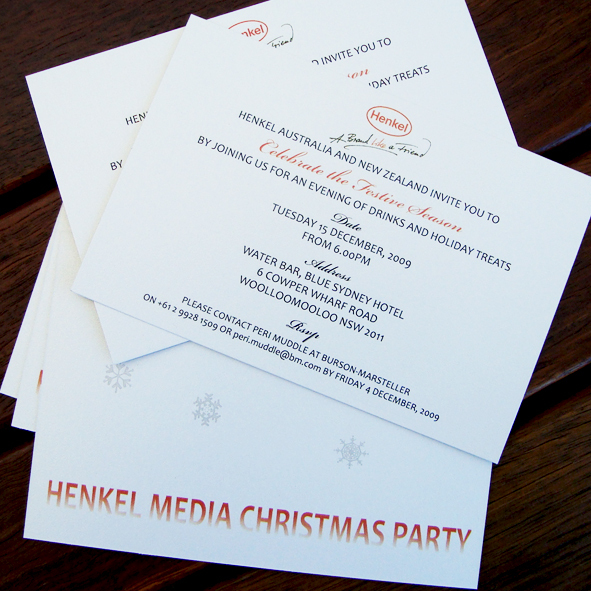 Even if you are going to hold an informal event, your invites must still look professional. Choose a maximum of three colors when designing the invitation and one color for your envelope. Use your company colors to further promote your business and event. Use typefaces that are easy to read — avoid fancy fonts that may confuse your readers. Plain fonts can be used for formal and informal events. The type of paper you’ll use for the invitation and envelope reflects on your business — you want to give an impression that you value the quality of your promotional materials by using thick paper stocks. After you’ve designed your paper invitation and envelope, look for a printing company that offers sturdy materials for invitations and envelopes for an affordable price. titheenvelope, for example, has the most affordable price in the market for 1-color envelopes. And you can have your envelopes delivered within 3 business days upon ordering — in time for mailing to your clients, suppliers, and business partners.